Naturally gentle & refreshing care! 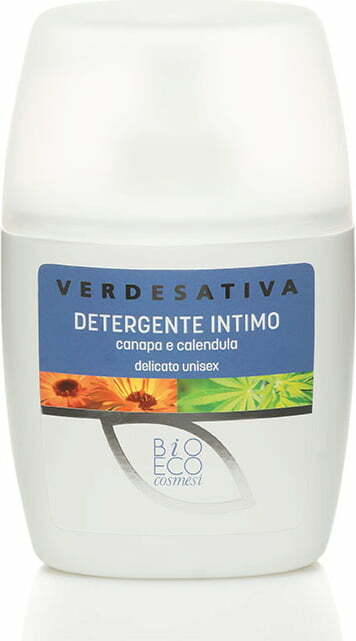 Thanks to its gentle surfactants, this intimate gel cleanses the intimate area of both women and men alike and respects the natural pH value. 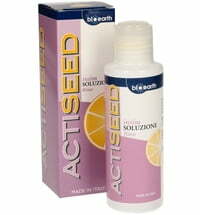 It has refreshing properties and is also suitable for people with sensitive skin. 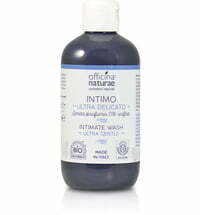 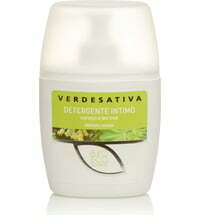 Its selected ingredients have a cleansing, calming and gentle effect. 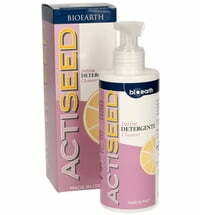 Dilute a small amount of the product with water to cleanse the outer genital area.